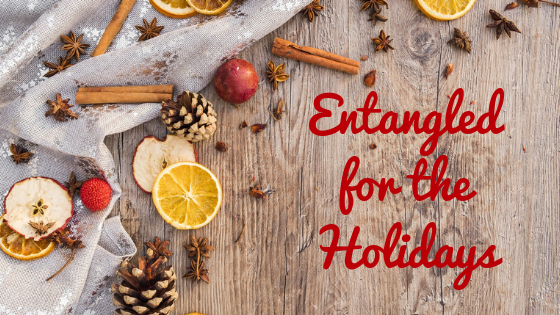 During all of December we have some great romance steals for every type of reader. We’re excited to welcome Sara Wolf who is sharing an apple crumble recipe and be sure to check out Bring Me Their Hearts on sale for just 99¢! Welcome to Sara Wolf’s baking corner, in which I give you my apple crumble that I started making at 15 to impress a boy in high school. Thankfully I try to impress boys much less these days, and doubly thankfully I have a wonderful fail-proof, delicious recipe to show for it. It’s basically apple pie without the hassle of making a whole crust! Enjoy, and happy holidays!!!! Preheat oven to 375. Toss filling ingredients together. Arrange apple filling in bottom of any heavy glass or ceramic baking pan. 9×9 or 9×13 work, or any round pan with space. Mix crumble and pile on top of filling. Bake uncovered for 45 mins. Serve hot with vanilla ice cream! Get Your Copy for Just 99¢! March Madness, Epic Author Event!